As the Law Society sagely reminds us all in the legal profession, the legal sector is at significant risk of cybercrime, cyber attacks and scams. This is partly because of the sensitive data and significant monies held by law firms. It tells us that 62% of law firms reported a cyber attack in 2015, a 17% increase on the previous year. At Silks we are very serious about protecting ourselves from cyber attacks. All of our staff receive cybercrime prevention training and we recently took the initiative to become Cyber Essentials accredited. 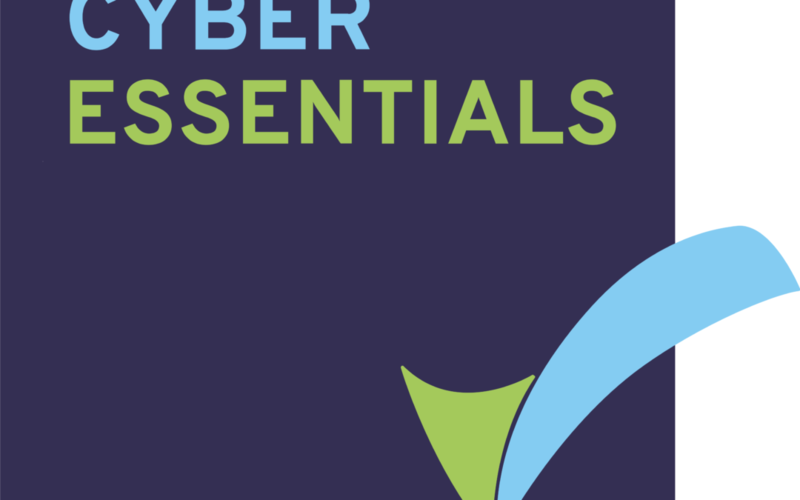 Cyber Essentials is a government-backed, industry-supported standard to help organisations protect themselves against the most common threats found on the internet. We’re very pleased to announce that we have now received our Cyber Essentials certificate and we hope that it further reassures our clients that we take the protection of their data and money extremely seriously.